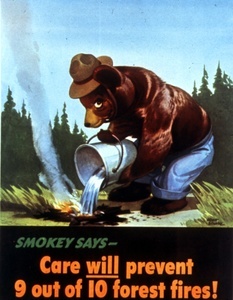 Smokey says - Care will prevent 9 out of 10 forest fires! 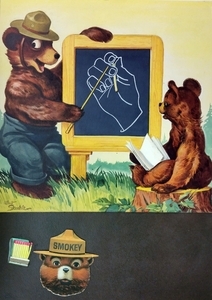 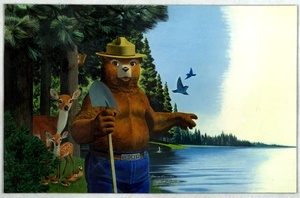 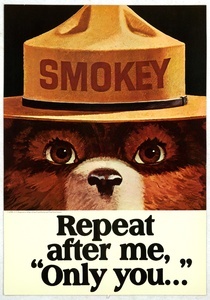 Smokey says - Hold 'till it's cold...prevent forest fires. 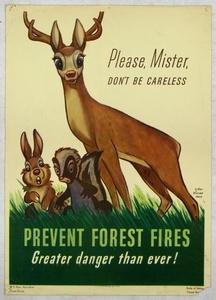 Walt Disney's Bambi: "Only you can prevent forest fires. 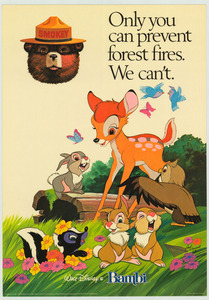 We can't." 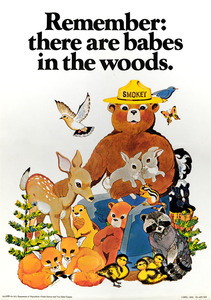 Remember there are babes in the woods. 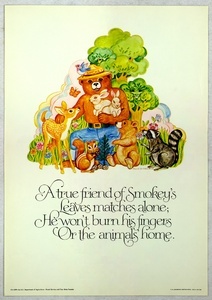 A true friend of Smokey's / Leaves matches alone; / He won't burn his fingers /Or the animals home. 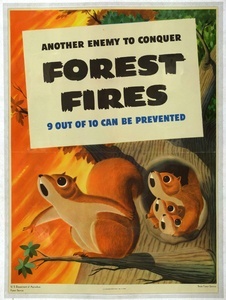 PLEASE FOLKS be extra careful this year! 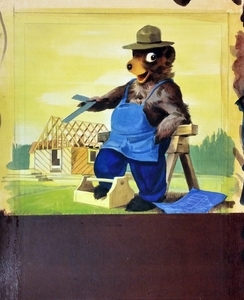 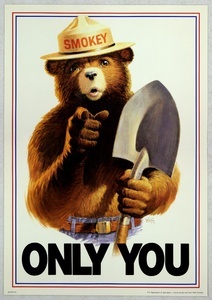 Remember-Only you can PREVENT FOREST FIRES!